Assist in destination choice for the couple. Negotiate supplier group contract or group code to include discounts for all guest reservations. Secure wedding date, general location within the resort, and provide legal destination marriage requirements. 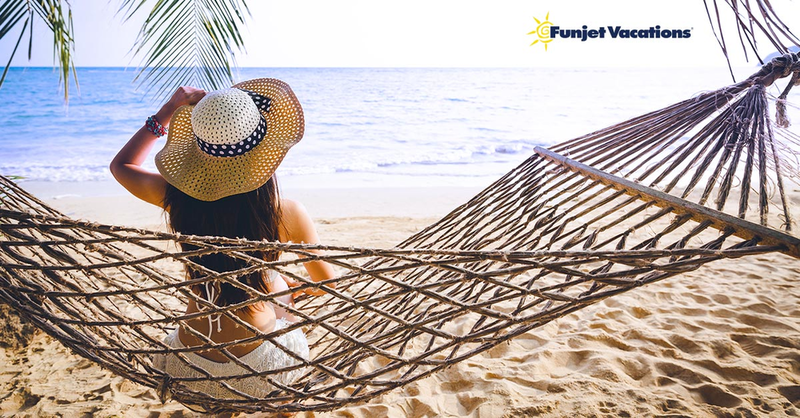 Arrange all travel plans for guests attending including round-trip air, hotel accommodations, transfer to and from airport/hotel, travel insurance, pre-planned destination tours. Travel with the wedding party (available by request).